To extend our cultural services to the art-lovers in the entire nation and abroad. 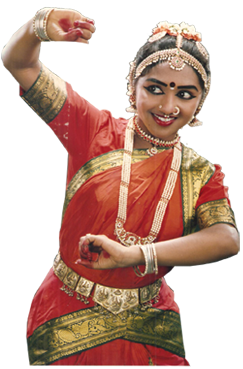 To enable those artistes who have served the Classical Dance and Music with decades of experience and expertise, to get high-level academic recognition. To use new skills and modern technology, to educate in an attractive capsule and to improve the standard of teaching Fine Arts.